When someone passes, there are typically between three and five days to organize the final arrangements. This is also a time full of great sadness and stress for those who are mourning the death of a loved one, whether it was expected or unexpected. Often, they are not in the right mindset to make huge, final decisions, especially if they are uncertain of your final wishes. This is one reason that funeral pre-planning is becoming more popular in the United States — giving families some peace of mind. 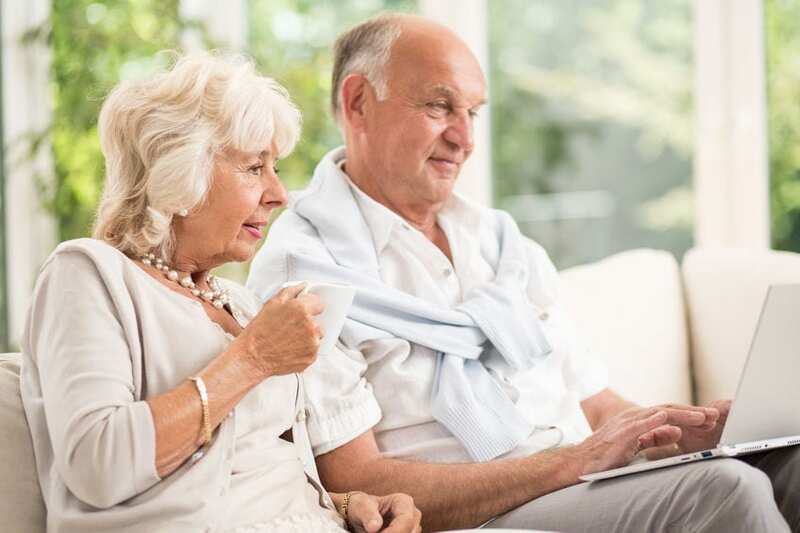 When you plan for your estate — such as purchasing life insurance or putting assets into trusts for your children or other loved ones you can approach your end-of-life plan at the same time. Funeral pre-planning gives you the decision-making power over nearly every detail of your arrangements. You can outline the services exactly the way you want them, adding as much (or as little) personality and individual touches as you like, so your loved ones will feel comfortable at your celebration of life. By detailing your wishes, this also ensures that your remains are handled as you wish them to be. Did you know that you can begin planning for your funeral by just having a casual conversation about your wishes with someone close to you, such as a child, spouse, parent or friend? While it doesn’t have to be a painful or morbid conversation, we do think it is a very important first step, which is why we put together a booklet for you that you can access right here. We are confident it will help get you started in capturing information that will become your final wishes. Once you are ready to solidify your wishes, you can schedule some time to speak with one of our certified pre-planning counselors. By having a plan, this can eliminate any disputes among your family members after you pass, as your wishes will be known and they will know exactly what to do. As mentioned at the beginning of this piece, because your end-of-life wishes are known, your family can focus on working through their grief and loss. They can notify your other loved ones and friends, and take extra time to share memories and details about your final wishes. There is free headspace to write your eulogy, among other things. If your family isn’t rushed planning your arrangements, it gives them more time to add details for a truly personalized memorial service to celebrate your memory. When all the details of your funeral are planned in advance, it can give you great peace of mind knowing you have created a comprehensive end-of-life plan, with all of your wishes on paper and ready to be enacted upon your passing. Making your comprehensive plan and making financial arrangements ahead of time is a unique gift for your loved ones. Taking the steps to pay for your end-of-life services in full or making payments over time allows you to lock in the cost of your services and merchandise at what they would cost today. Even if you are around for many, many years, the cost of the services you have paid for will never go up. Once your arrangements are paid for at Phaneuf Funeral Homes and Crematorium, we guarantee in writing that the total price of our services and merchandise selected will never increase. This clearly makes funeral pre-planning a financially wise decision. For a long time, funeral pre-planning was not common, but as more Americans realize the many advantages for everyone involved, the trend is increasing. 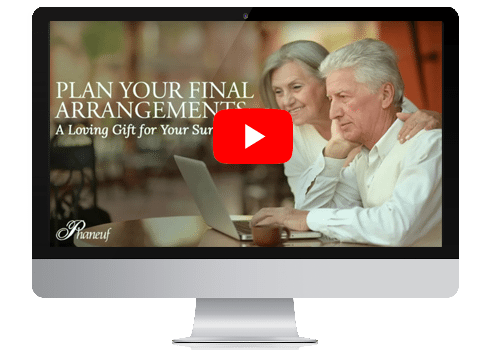 The concept of funeral pre-planning becomes much less daunting after considering the many advantages to doing so, and taking those first steps also offers an opportunity to become even closer to your loved ones. Listen at your leisure to the advantages of making a plan.